This year I want to encourage everyone to travel solo, and this is why I am introducing a new monthly series on traveling fearlessly! The main focus will be on solo travel, but may also include general travel tips. I have lots of ideas for posts lined up, but I want to hear what you guys want me to write about. What questions, concerns, fears, etc. do you have about solo travel? Leave me a comment or email me! I will be going in-depth on what my tips are for successful solo travel and tell you some of the mistakes I have made while traveling solo. So let’s get right into it with the first post! You have finally decided to go on your first solo trip! You may be excited, but also nervous. By doing some planning, you will erase some of those fears and enjoy the trip even more. Here are the steps to planning your first solo trip. 1. Decide on how far you are comfortable going. Not every trip needs to be an international trip or even a trip that involves plane travel. The first trip should be about making yourself comfortable with the idea of solo travel, not an epic adventure. Are you willing to go 50 miles, 100 miles or even further? I would suggest this trip be at least an overnight trip, though. This way, if you are nervous about staying alone, you only have to worry about one night. This will be great practice! 2. Pick a destination. Once you have decided how far you want to go, look to see what destinations are within that area. Maybe there is an interesting historical site or a museum there you want to visit. Pick something in a place that you really want to see. This will help motivate you to go there. 3. Decide on a budget and length of the trip. Now that you have picked a destination, you should decide how much you want or can afford to spend. 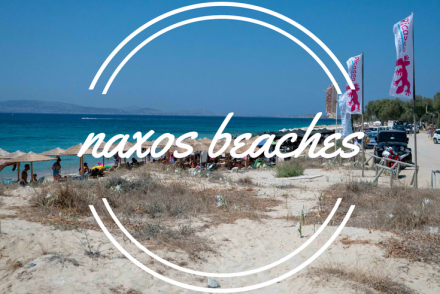 This will help you decide on accommodation, meals and activities. If you have decided to stay more than one night, then you can decide on a length of the trip based on your budget. You should consider the cost of transportation, fuel, meals and activity costs. 4. Make an itinerary. Plan each day of the trip, including travel days. For the travel days, plan where you might stop to eat or get fuel, if you are driving. If you are flying, decide how you will get to your hotel from the airport. Then plan what you want to do on what days. While some people, like me, are not big planners, I think for first-time solo travelers, having a plan calms the nerves. Don’t plan every minute of the day, but have a general idea of what you want to see and how long it will take. Plan where you want to eat for your meals. This will lessen the anxiety of eating alone as you can walk confidently into a restaurant and ask for a table. If you vary from the plan, great and if you aren’t comfortable, you can always go back to the plan! 6. GO ON THE TRIP and ENJOY!!! Friday Favorites will return next Friday. 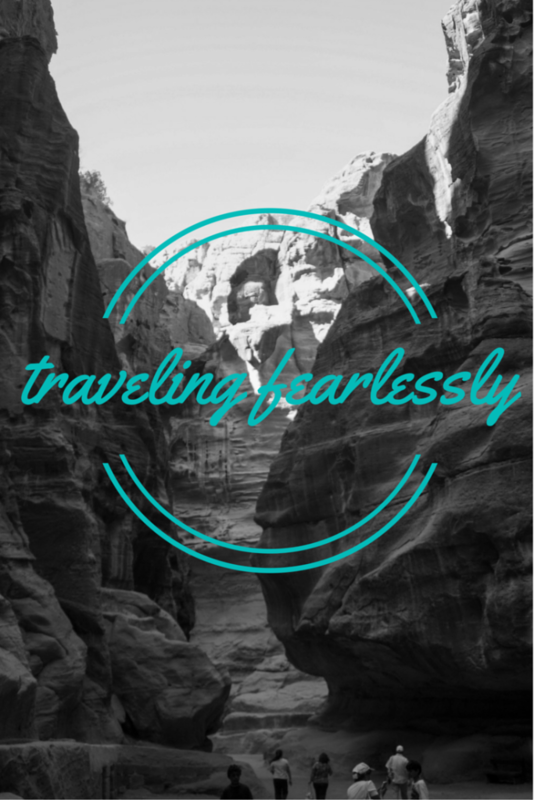 The next post in the Traveling Fearlessly series will be posted on the last Friday of each month. Again, if you have questions you want me to answer regarding solo travel, drop me a note or leave a comment! For some yes. Some people’s companies have coverage and some people’s regular insurance covers them. Always good to do your research! But good tip. You gave me an idea thanks! I have asked hubby to ask about our insurance if this will cover us traveling 🙂 Last time I took out travel insurance which was worth the effort as PD went to hospital for an overnight stay. It is definitely worth asking. That is not fun! I am glad that you had the insurance then. Hi Lauren! Thank you. I am so glad you enjoyed it. I will be covering traveling alone as a woman. I will also talk about making your family feel comfortable with you traveling alone. Thanks for the ideas and I hope you will send more questions.